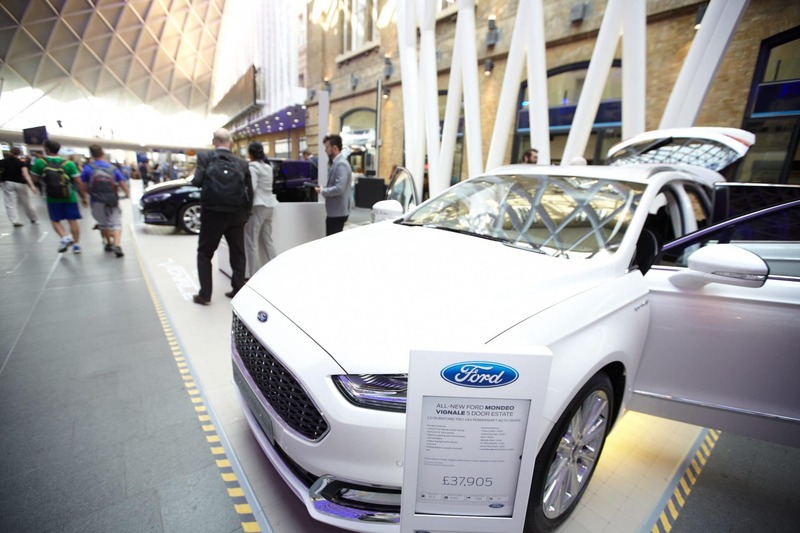 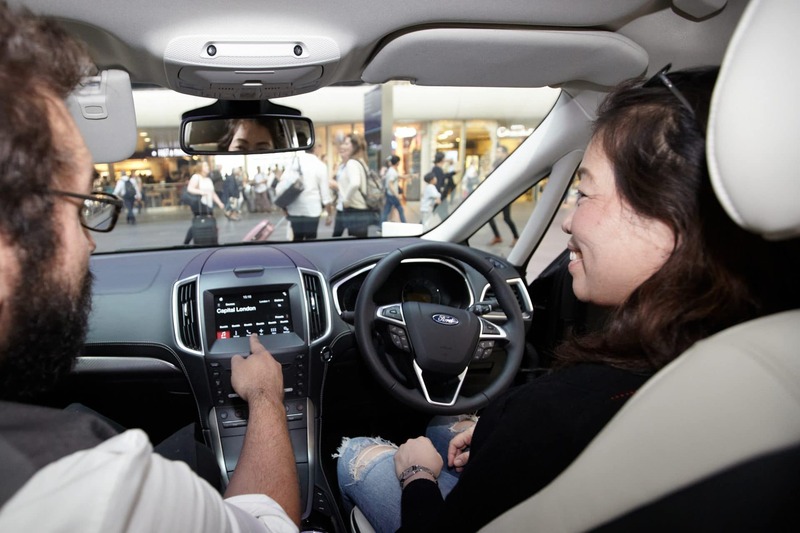 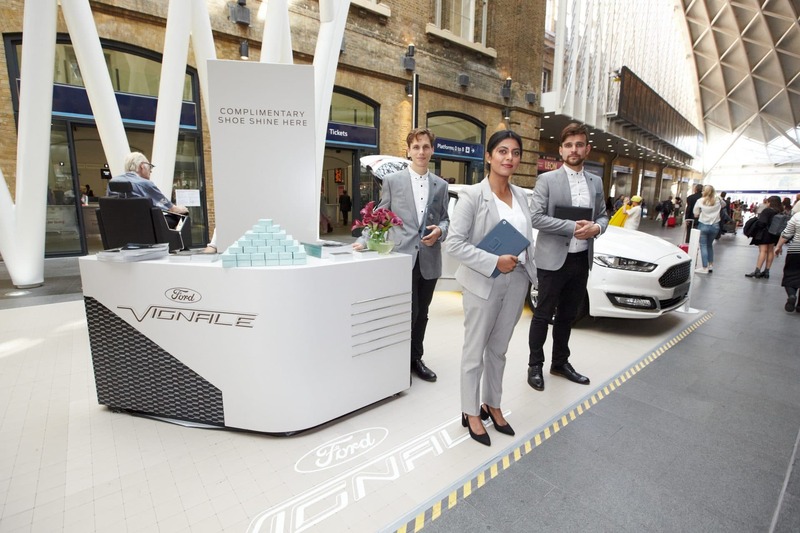 We were tasked to raise awareness of the Ford Vignale range, while showcasing its latest S-MAX model, which was launched in March. 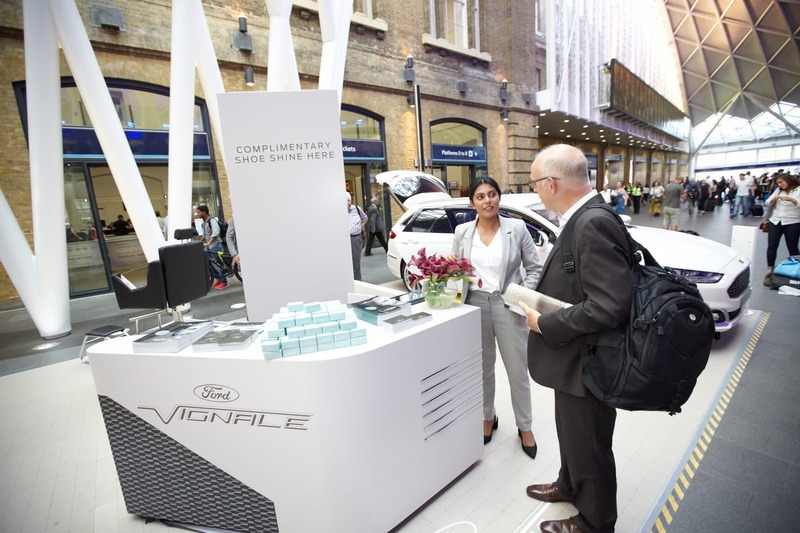 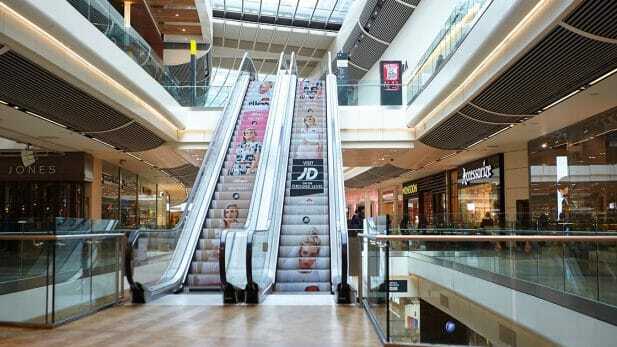 We designed and produced a branded stand that was toured across major UK train stations. The stand featured the S-MAX model and customers were invited into the car for a demonstration of its features. 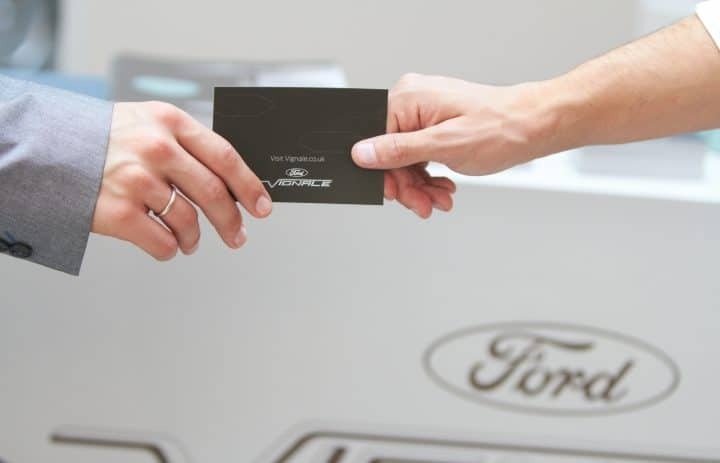 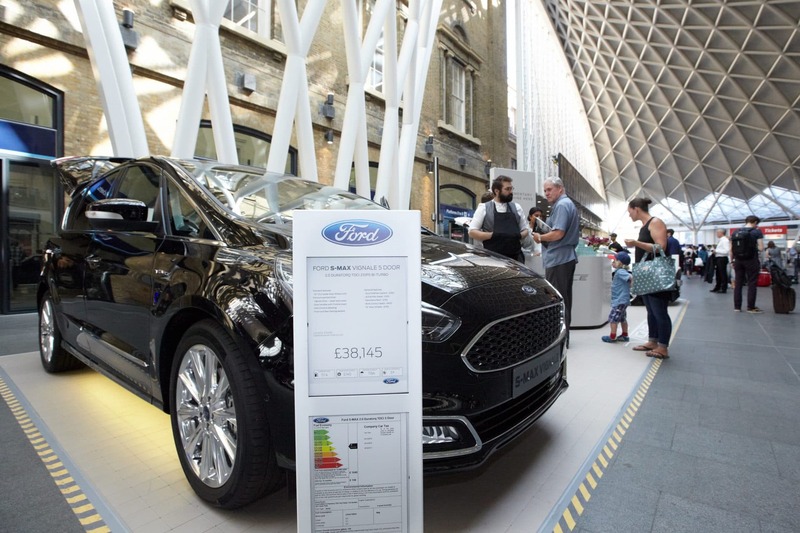 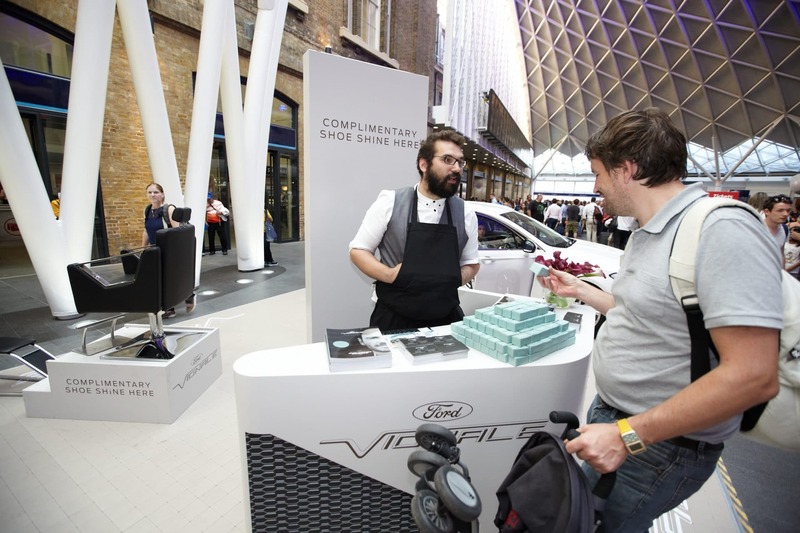 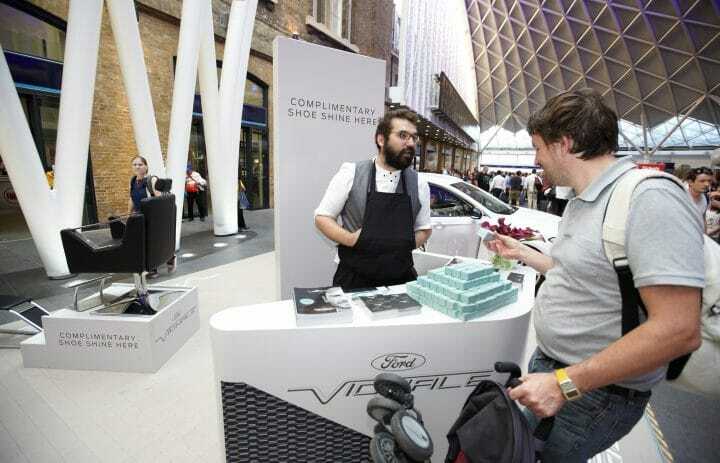 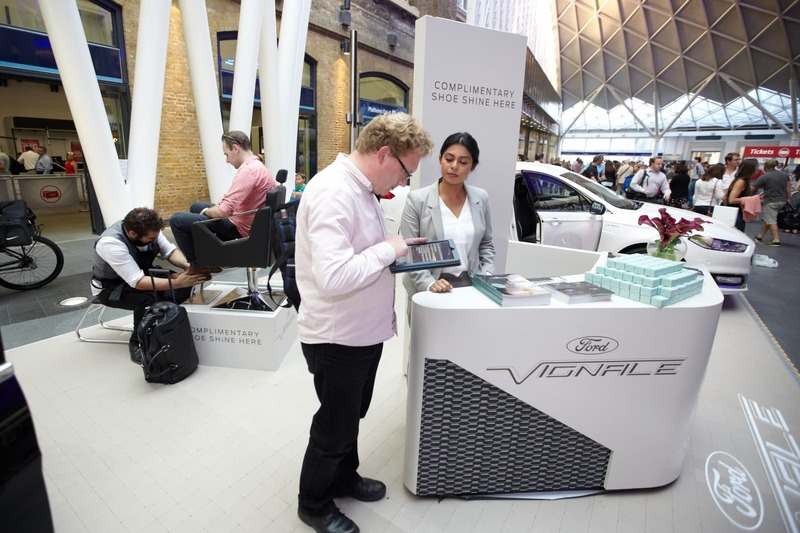 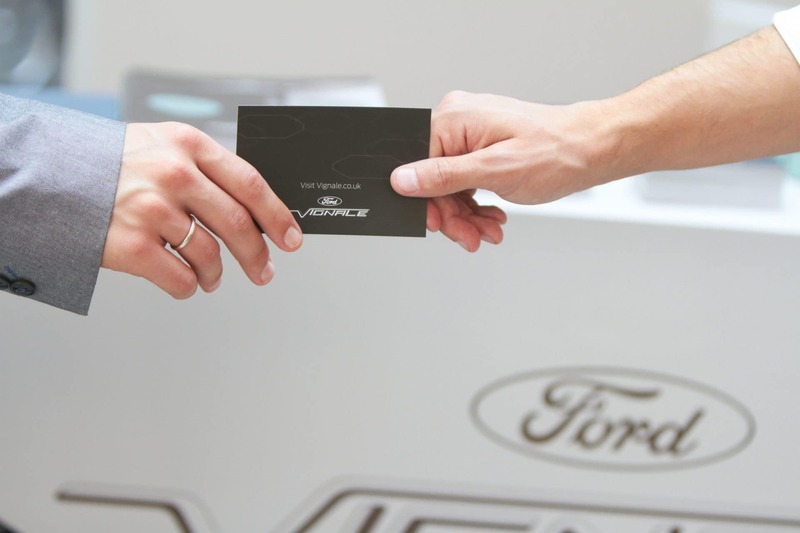 Our teams of brand ambassadors educated and informed customers about the highlights of the model and to showcase the excellent customer benefits of Ford, interested buyers were also treated to perks such as a complimentary shoe shining service and coffees. 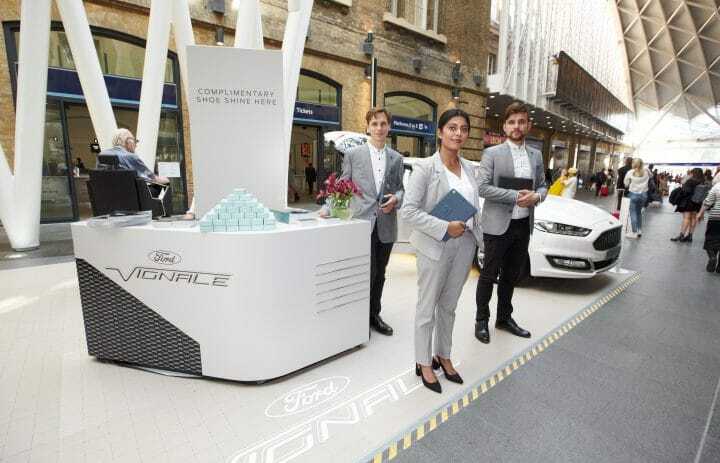 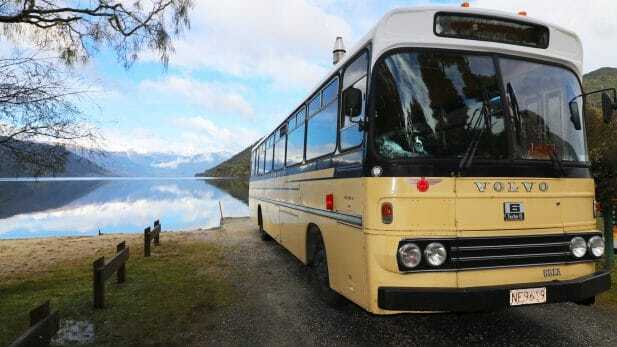 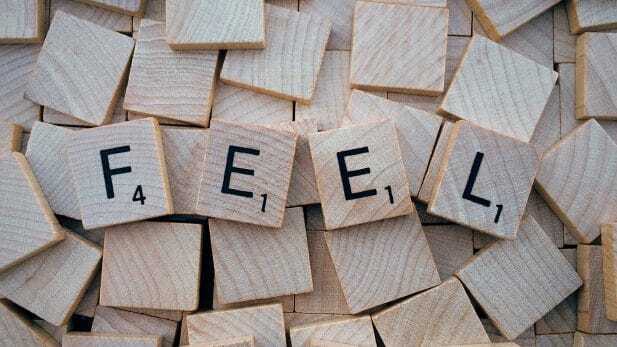 The activation was taken to four locations across the country and attracted a total of nearly 2500 visitors with 250 of these interested in purchasing the car.